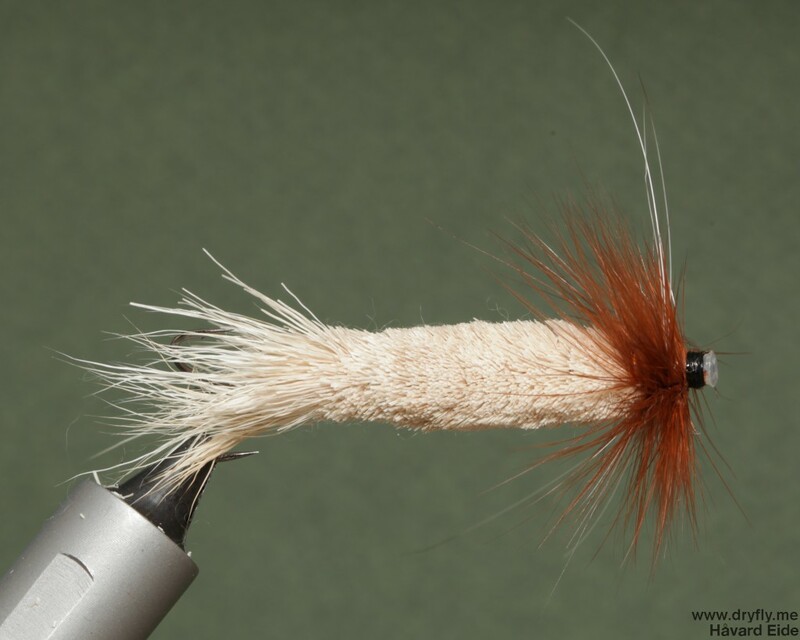 Massive big dryfly on tube! Didn’t get the body perfect, but I need a better scissor to do my trimming. 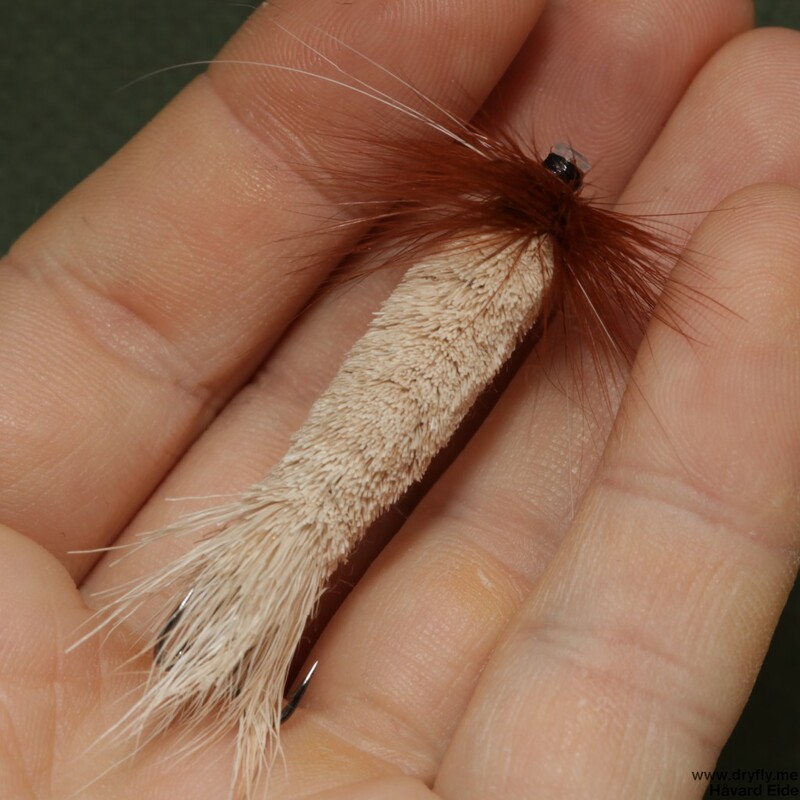 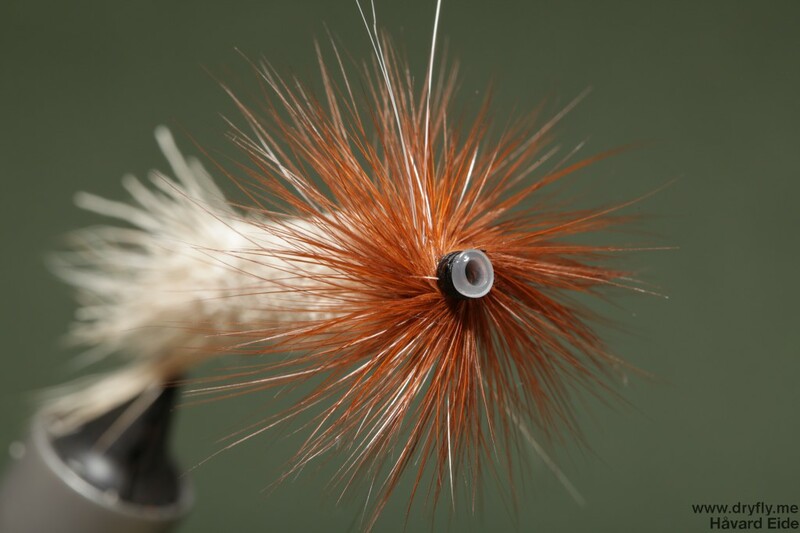 This is going to be a fun fly to test this autumn when the trout is hungry and feeding on mice, and if I get a chance to throw this in a salmon river I’ll definitely test it out.